Pavilion architecture doesn’t form a single known shape or even category of buildings. 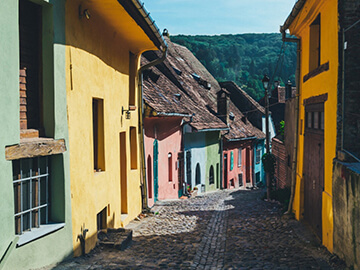 Rather it overshadows a very wide range that includes outbuildings in gardens, gazebos with a vantage point of view, and basically various built constructs that are meant for pleasure. These are conventional types of buildings that used to be described as pavilion architecture up until the 19th century. 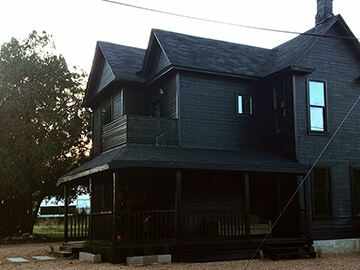 Especially in the west, recent history has picked the name “Pavilion style architecture” for other new uses as well. Buildings that sit around sports grounds such as horse racing tracks and golf courses where participants or spectators can enjoy refreshing facilities can be counted as a pavilion architecture too. Guests who fancy luxurious seating areas that overlook the field or an opportunity to have a drink while they continue on with their friendly banter with over their bet on the winner the bet can enjoy such pavilion style architecture. The most familiar type of pavilion architecture that you might have heard of, is usually the temporary buildings in world fairs and exhibitions. 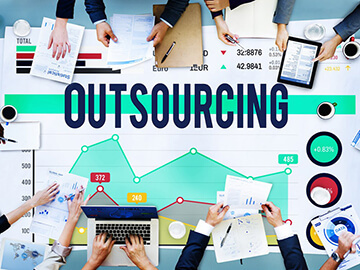 Some of them try to portray a message or a deep concept through bold controversial looks and some try to showcase the engineering expertise of a country or an architectural team. 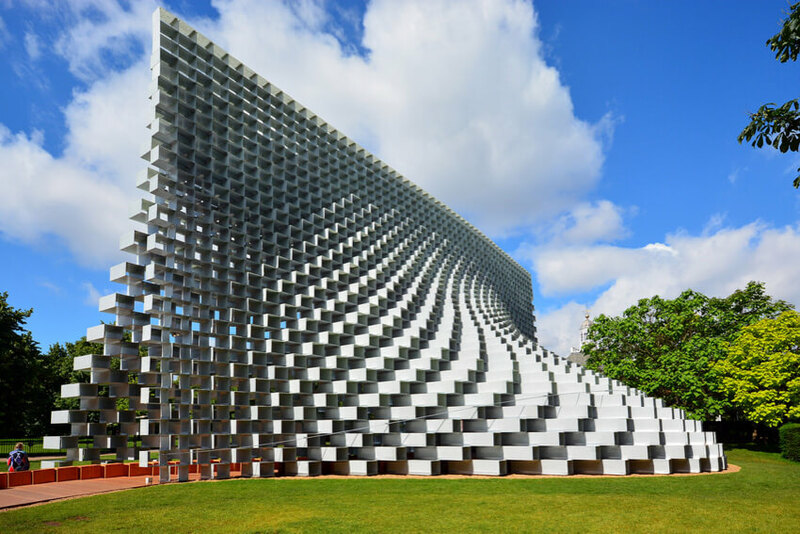 All the same, here we want to introduce a handful of some of the most inspiring pavilion architecture examples throughout the world. Let’s get to it. According to the architect himself, Bjarke Ingles has been inspired by a saying of his world-renowned fellow Danish of an architect, Jørn Utzon. Utzon believed that any complex form could take shape by arranging a large number of carefully picked elements and portray a sense of difference by creating a context of repetition. 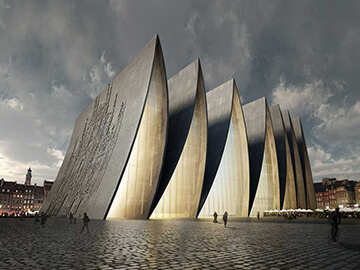 That is what the architect has tried to depict here and seems like he has succeeded in doing so. This pavilion architecture is where differences seamlessly co-live. That is the message; intertwined differences brought peacefully together. Fiberglass blocks that can be seen through from a certain angle have made an opaque undulated wall unless you look at it from the sides. You can see the rectangular shape of this pavilion style architecture when you stand on its sides but the curvy surface that the parametric blocks have made will emerge as you move around the pavilion. 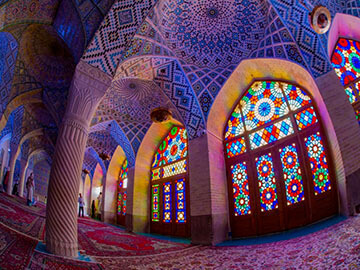 It is a wall that actually houses a hall inside as if it has been unzipped to explore a greater potential. 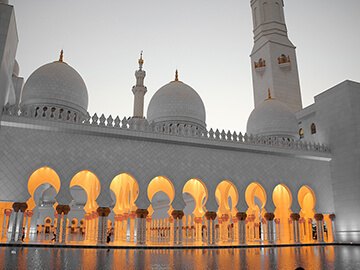 It usually falls on pavilion architecture examples throughout the world to pioneer such visions for the first time. Concepts that are not always welcome in ordinary building projects. This old pavilion architecture was Germany’s part in the 1929 International Exposition in Barcelona. It was the standard bearer for the modern movement where one of its main teachers outlines how modern values can combine with natural elements to create a serene refuge from the bustling exhibition stage that was at play all around it. 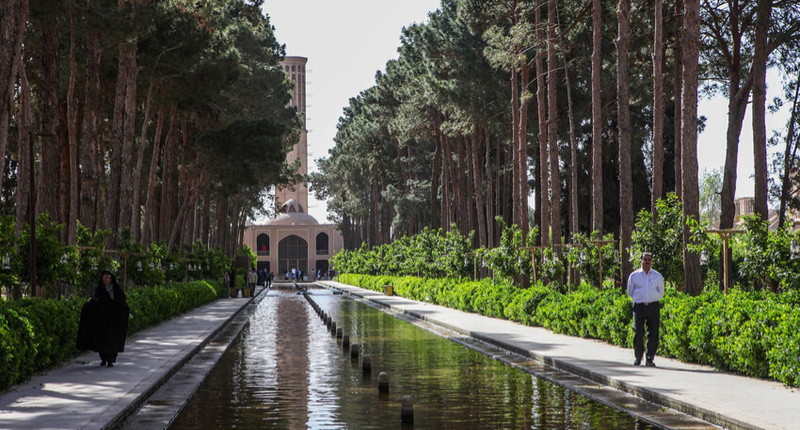 For all its tranquility and peace, it has turned into a monumental sculpture rather than a place to live or convene. This pavilion style architecture is located on a narrow site and is further uplifted by a stepped platform, so its setting is not helping with horizontality at all. 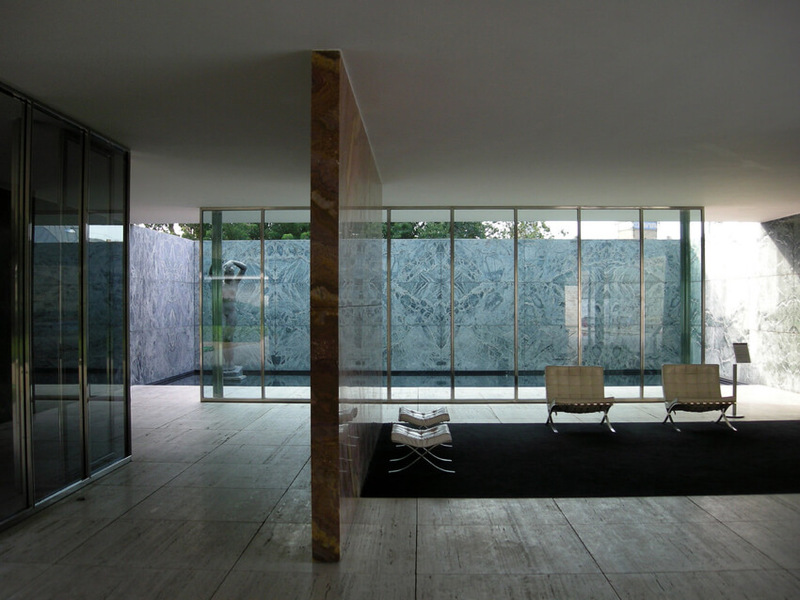 Mies must have felt the need to provoke the sense. That is where the roof slab hangs its mark over Mie’s pavilion architecture. Aside from asserting a horizontal vibe where it frames and zooms in the viewer’s eyes to the porous interior, through its few slender supporting columns and marble walls, it induces a feeling of suspension and being afloat. 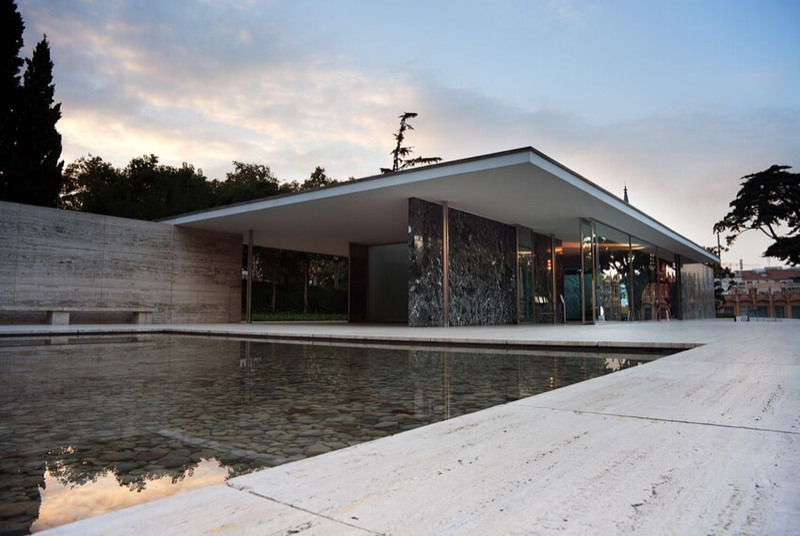 There is another quality to this pavilion style architecture that Mies has shrewdly shown off here. Controlled views and frames both when one is outside and once they get inside creates an ever-winding circulation that drives the viewer forward and surprises them with details that were not spied before. That is the genius if this landmark that makes it a timeless piece of Modern movement. Portsoken pavilion architecture is a spin-off of another information center pavilion near St. Paul's Cathedral by the same architecture practice, Make Architects. 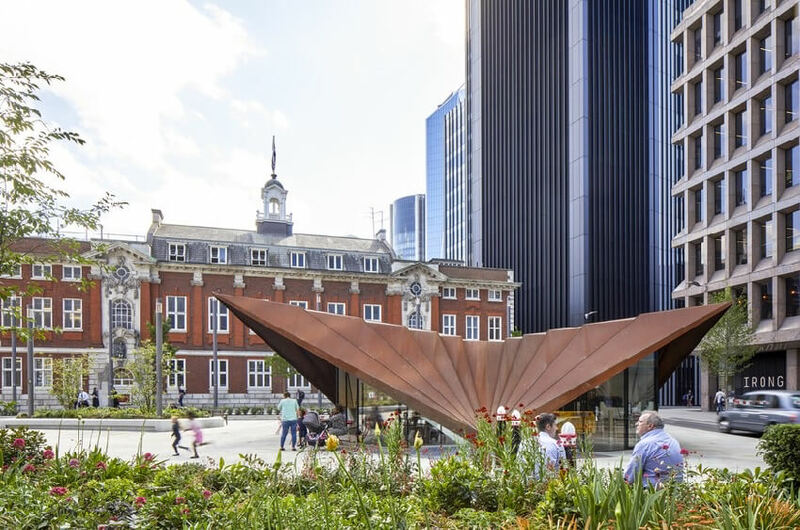 Located in Aldgate square in London, this pavilion style architecture is part of a bigger program to bring the colorful community of this particular neighborhood together. It is surrounded by Saint Botolph church and Sir John Cass’s Foundation Primary School. The comprehensive plan for this square is meant to ensure the community’s safety and flourish its social life. 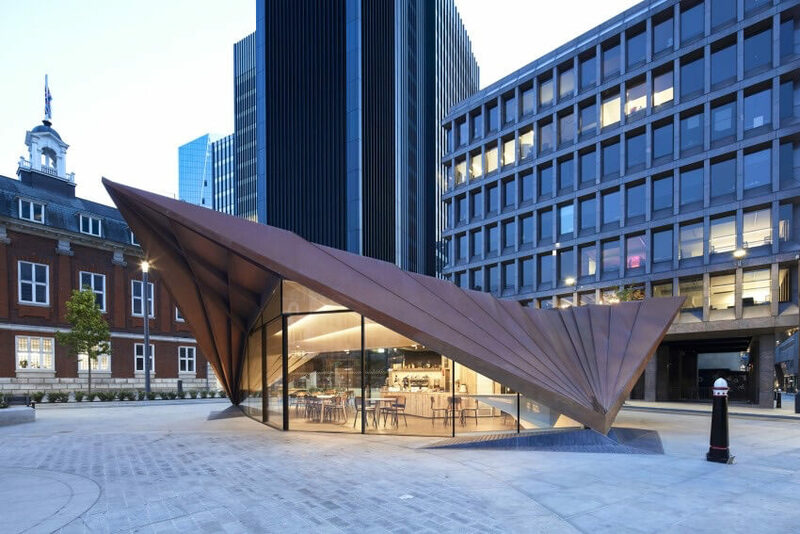 Corten panels that create the metal canopy over the café underneath, meet the paving of the square in three asymmetrical points; giving the pavilion a floating display and a vantage point over almost all the approaching directions toward the place. So, public surveillance is also ensured as well as sufficient view and entrance to the pavilion on all sides. The Portsoken pavilion architecture is also very environment-wary. Its exterior metal roof with parametric panels lead rainwater down to the pavilion’s three bases. Plus, the blend of metal canopy and its floor to ceiling glazing that’s seen by a street level pedestrian is not all to this public establishment. That is the tipping point of a renovated underground space that has been converted from its abandoned tunnel use in the past. The pavilion exploits underground soil’s constant thermal state where heat is channeled up into the enclosed interior space at the upper level in winter, just as cool air is thrust upward in summer. 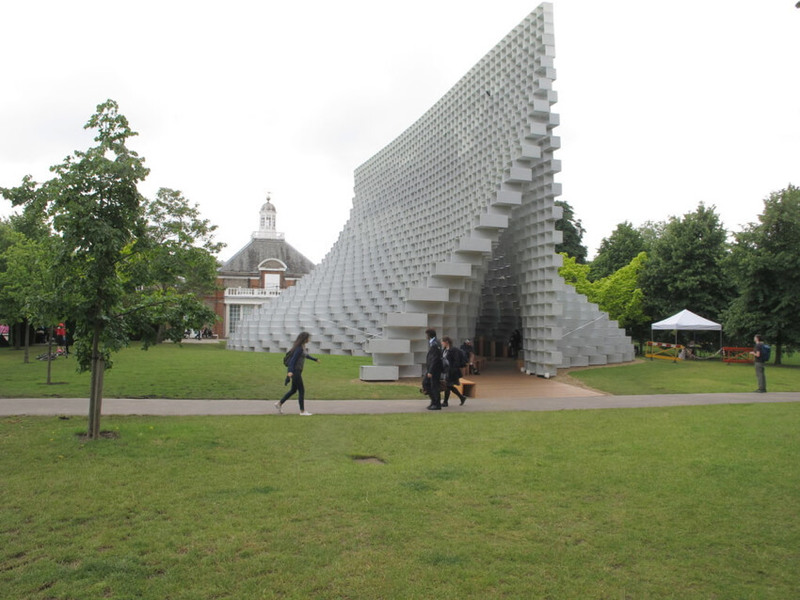 Portsoken pavilion architecture is also oriented according to the sun’s position in London’s sky throughout the year, where its overhanging slanted roof shelters the seating areas within and around the pavilion against the harshest sunlight in summer. Shanghai Guangfulin Cultural Site comprises a pavilion architecture and a series of underwater spaces with roofs that have surfaced out of the artificial lake site at the center of the Guangfulin Site Park in Shanghai, China. 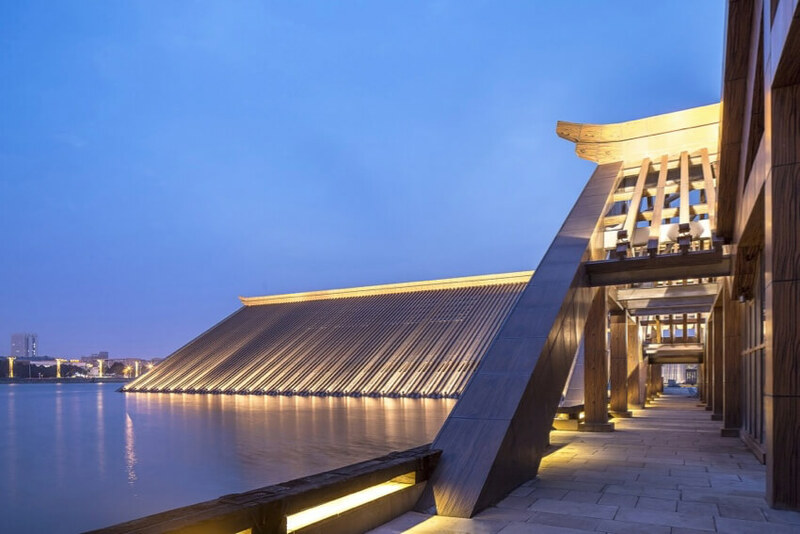 From the overall layout of the ensemble that scatters over the water in three separate pitch-roofed buildings to the details in their façade, it is inspired by the Chinese traditional architecture and social lifestyle. 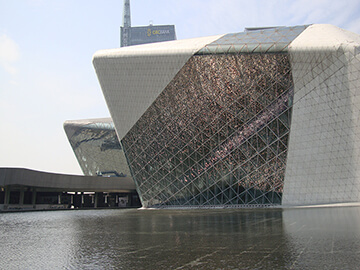 Root of Shanghai or Source of Shanghai as some call it, this pavilion style architecture and its interconnected spaces house the Cultural Exhibition Hall, the Cultural Performing Arts Center, and the Cultural Exchange Center under and above the lake that immerses the complex. 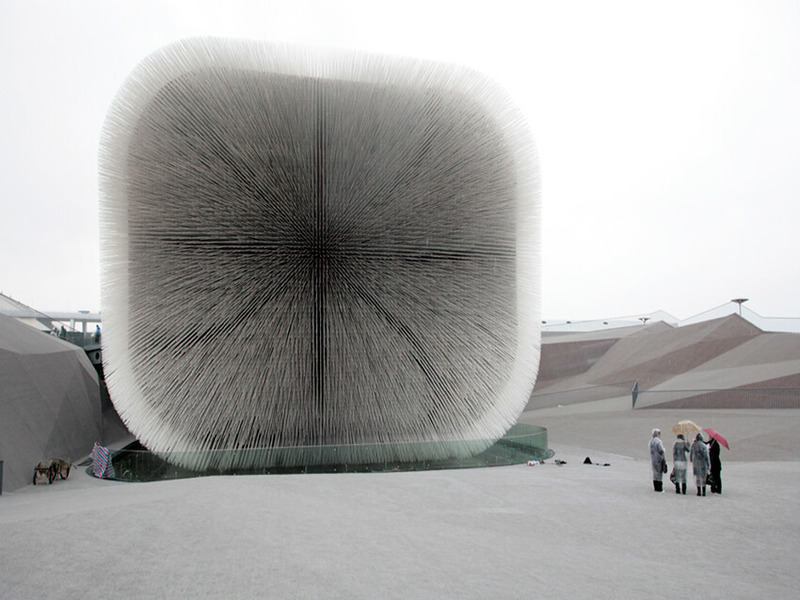 Heatherwick Studio’s world-renowned pavilion architecture at the Shanghai World Expo in 2010 was a landmark that pursued three main perspectives; which with the public reception and the critics' response to it, can be said may have been well satisfied. It was intended to be purely the outer shape of the message it wanted to deliver. It was also aimed to provide a vast public space where visitors could choose to enter the pavilion architecture or hang around it and enjoy the peace it had made all around and have the chance to gaze upon it with the least rush. 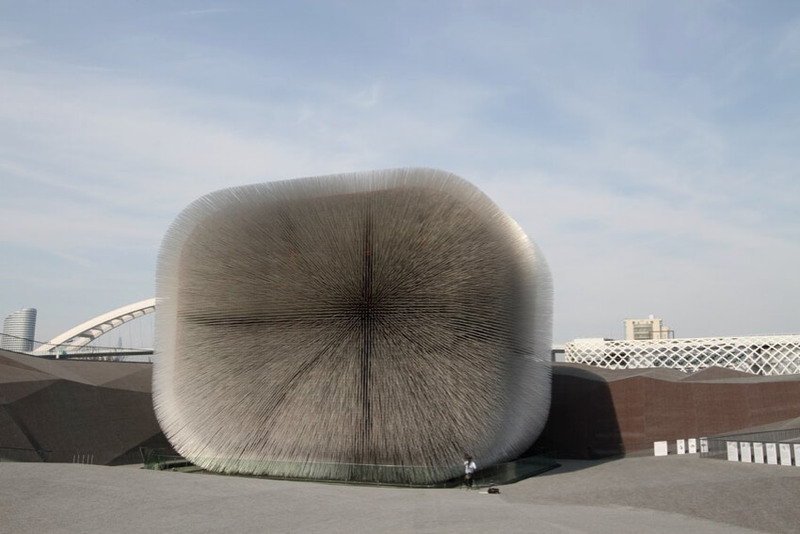 It also had to stand out among all the other contenders at the 2010 Shanghai Expo and outshine them. To both relate to the exposition’s central motto as “Better City, Better Life” and to showcase the UK’s edge in properly treating nature in urban life, the design of the pavilion architecture was inspired by one of the most fundamental elements in nature; Botanical seeds, of which the UK has been a pioneer in collecting and bank-storing for more than a century. The country’s background in the area roots back to the Royal Botanical Gardens at Kew and it continues to this day where its next milestone is recording more than 75 percent of the all seeds on the planet. Seed Cathedral’s pavilion architecture with its far-fetched design was perfectly implemented and built. 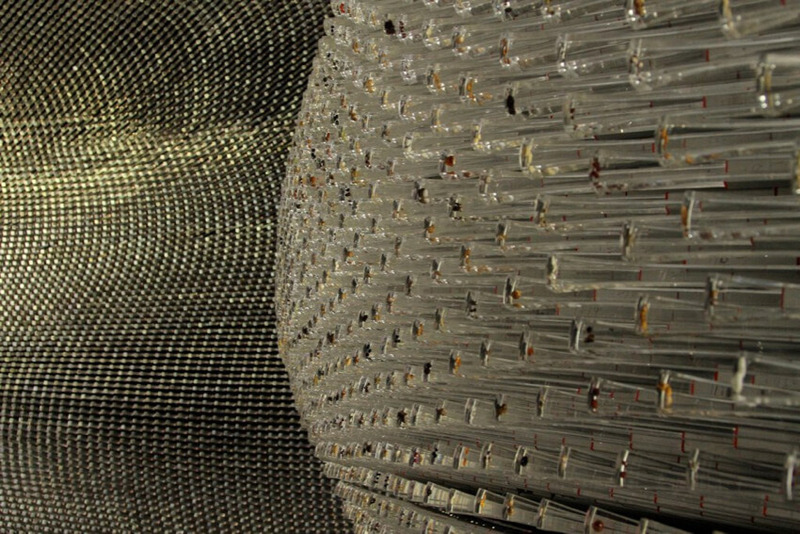 It was a cubic room with a meter-thick timber and metal composite wall that was impaled by 60,000 aluminum sleeves where each would clutch a 7.5-meter-long fiber optic stick with a sample of a botanical seed embedded within. They would direct the sunlight in during the day and illuminated both inside and the surrounding of this Pavilion architecture at night through their built-in lighting source. All these fiber optic spikes that had made a huge dandelion flower were loosely controlled in their position and so would gently sway about even with the softest breeze. 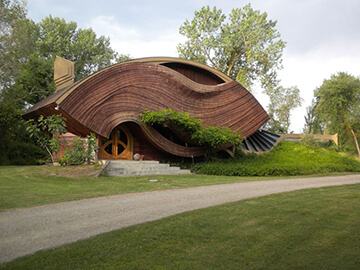 That showed the dynamic and vibrant nature of this eye-catching sentient pavilion style architecture. 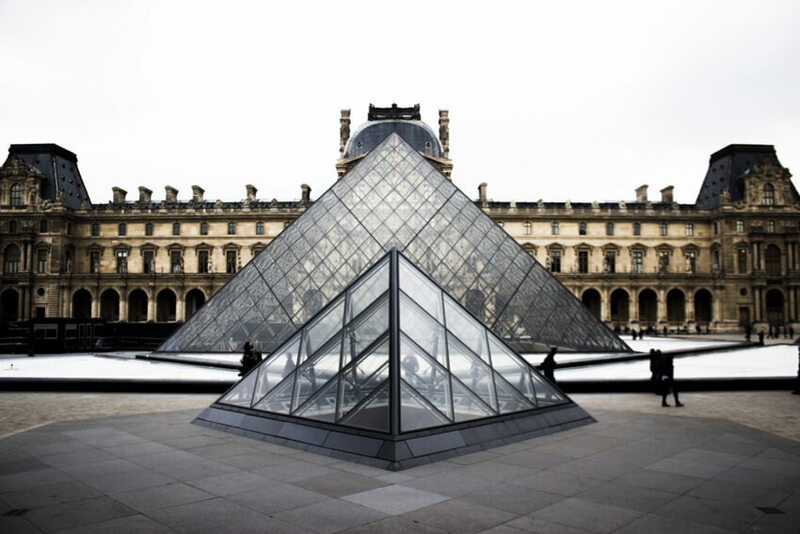 A familiar face in Paris, Louvre Pyramid and its three smaller triangle sidekicks are at the center of the museum and as the main entry point to the complex as well as a lighting source to the hall underneath, Cour Napoleon. The design of this remarkable pavilion architecture asserts a break from the past that also cautiously states a modern narrative of its own day. But they don’t sever ties with the past entirely; rather their strong and stable form complements the historical building that encircles them. The transparency of the pavilion style architecture design seems to redirect the attention to the Renaissance building at the backdrop. The pavilion architecture’s transparent glazing and its Giza-inspired geometry create a serene harmony with the site’s ancient roots. 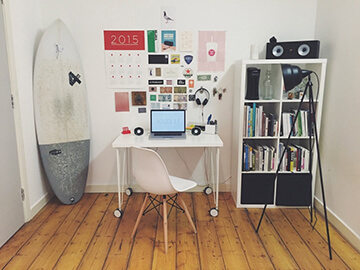 They have made up an inseparable juxtaposition of familiar styles. 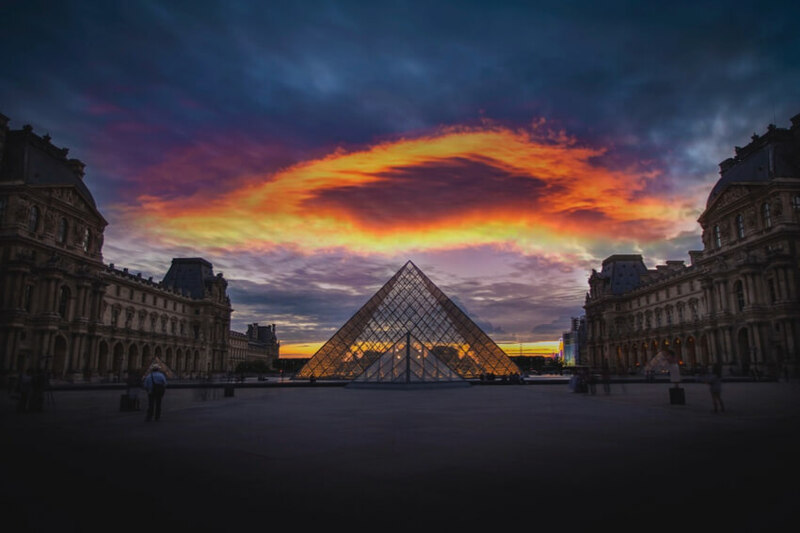 It could be said that Louvre Pyramid’s pavilion architecture is the Parisian narrative of the link between our time and the past that it is built upon. 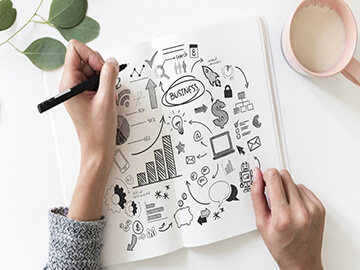 Share your idea and add other examples in comments below.